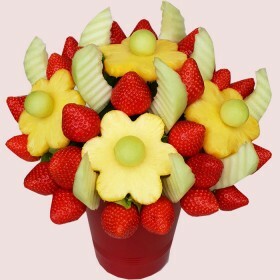 Exotic range of Fruits - Fruit Baskets, Fruit Trees, Fruit Catering for your wedding or event. 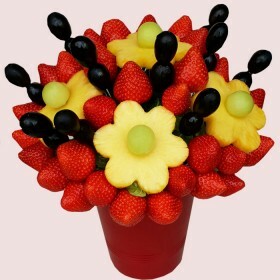 Fruity Lux team is a dedicated team of fruit gift specialist, who can create and organise the best fruit display on your Event or Wedding at affordable prices. 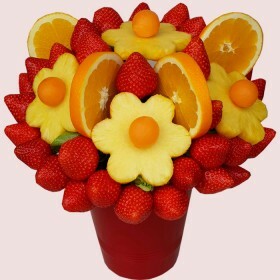 From Unique Fruit Palm or Fruit Tree to a Luxury Fruit Bouquet or Fruit Basket, fruit display made of best hand selected quality fresh fruits, arranged in different ways, sure that no other company can make it. 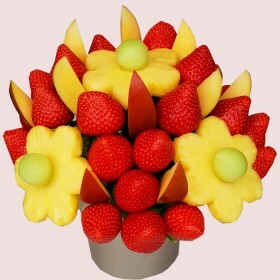 This is why people trust us and our clients always shop again. Enjoy!